Curtiss-Wright is an industry leader in reverse engineering replacements for obsolete process control systems. With a 25-year history in supporting obsolete systems in commercial nuclear power plants, we have developed an efficient and robust reverse engineering process that has been accepted during audits by NUPIC, NRC, DOE, and several other suppliers to the commercial nuclear industry. 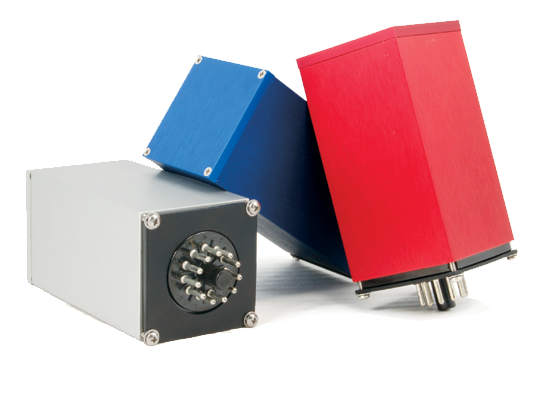 These form/fit/function replacements can be installed under 10CFR50.59, and can greatly extend the useful life of these systems that were designed in the 1960s and 1970s. 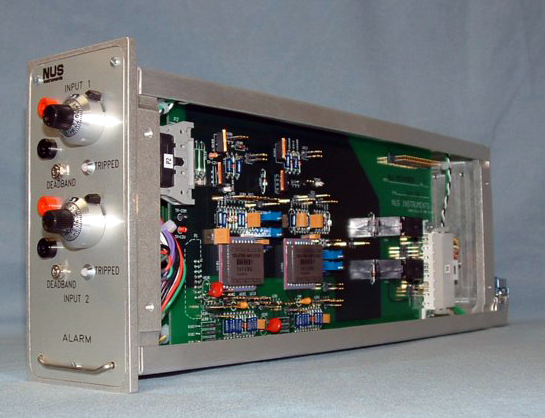 We have reverse engineered most of the Foxboro H-Line process control modules used in earlier vintage Westinghouse plants and CANDU plants and can provide custom versions of the modules on demand. Curtiss-Wright Nuclear has reverse engineered most of the Hagan 7100 process control modules used in intermediate vintage Westinghouse plants. 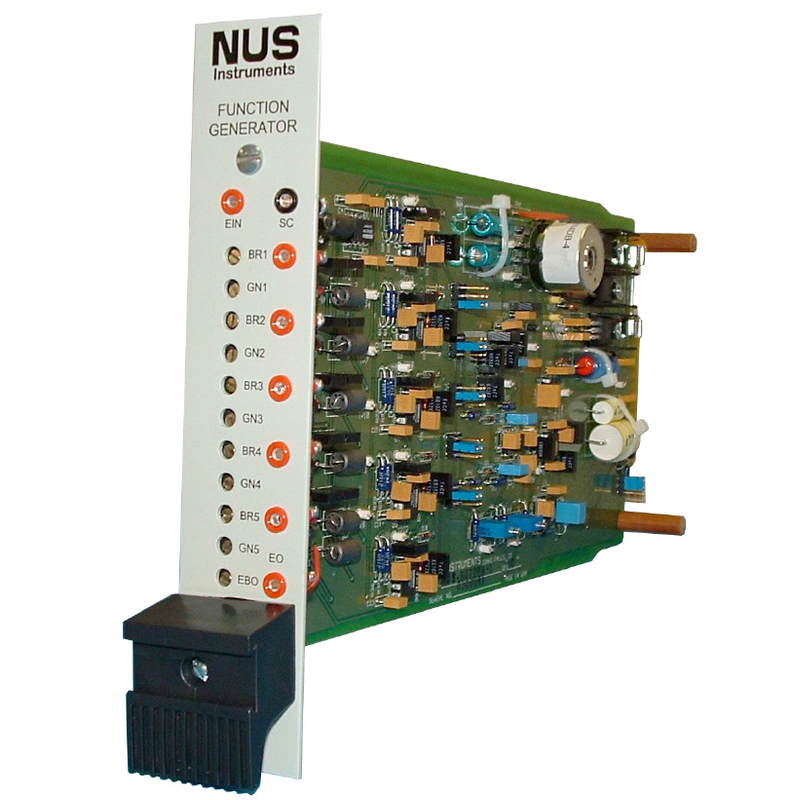 We are very familiar with the designs and can provide custom versions on the modules on demand. Curtiss-Wright Nuclear has reverse engineered most of the Hagan 7100 process control modules used in General Electric plants. 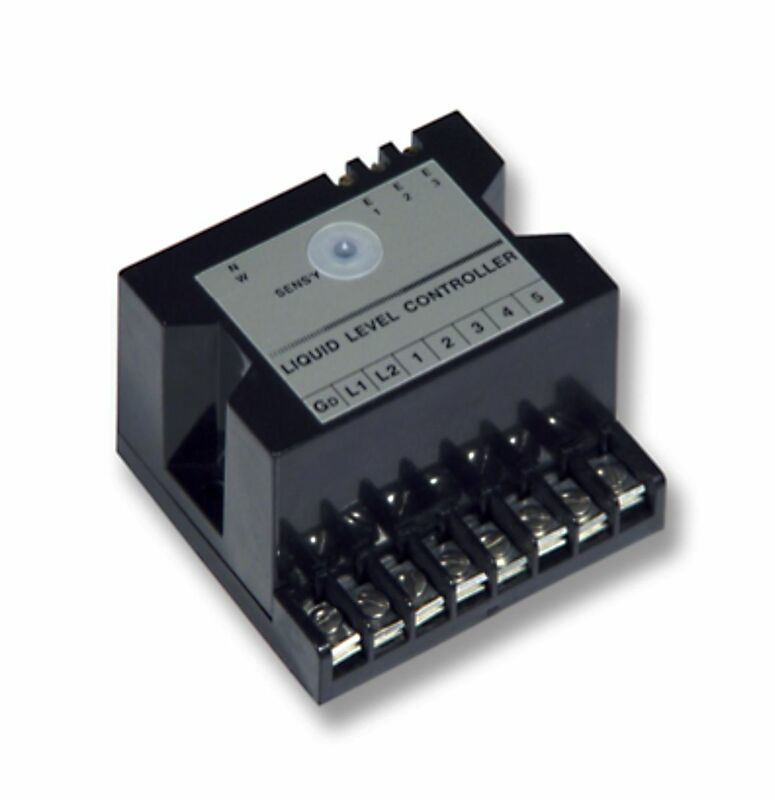 We are very familiar with the designs and can provide custom versions on the modules on demand. Shelf mount versions of most of the modules are also available – substitute “2100” for “2000” in the model number. Curtiss-Wright Nuclear has reverse engineered most of the non-safety related Bailey 820 process control modules used in Babcock and Wilcox plants. We are very familiar with the designs and can provide custom versions on the modules on demand. Curtiss-Wright Nuclear has reverse engineered GEMAC 5000 process control modules used in General Electric plants as clients request them. 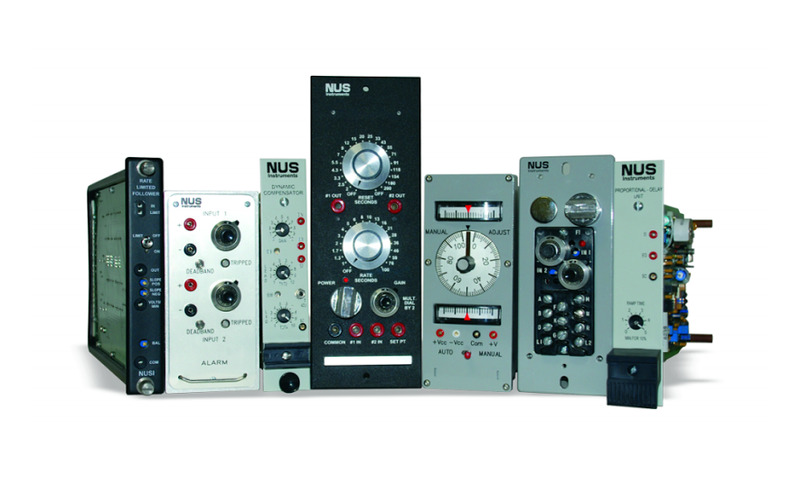 Curtiss-Wright Nuclear recently acquired the intellectual property and designs for the Versatile Instruments line of analog meters. 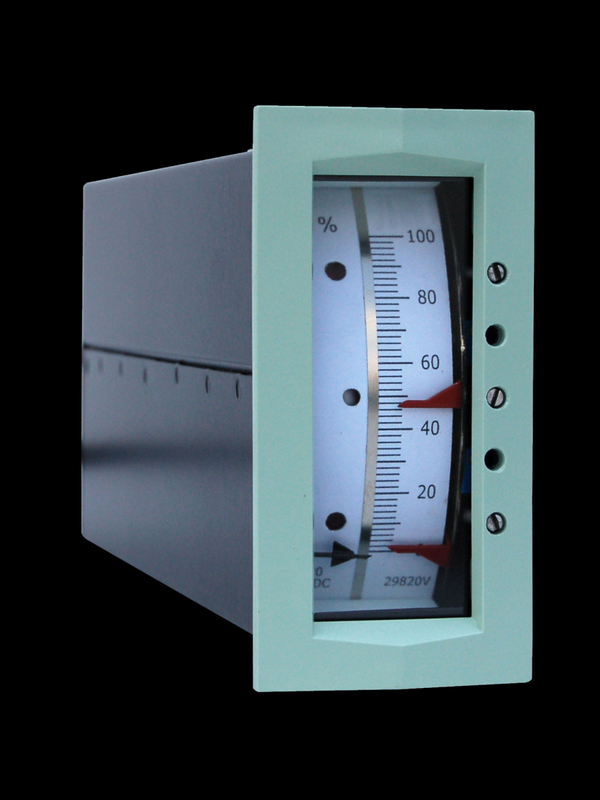 After putting agreements in place with various meter movement manufactures, we are now building and selling replacement analog meters along with our other products. 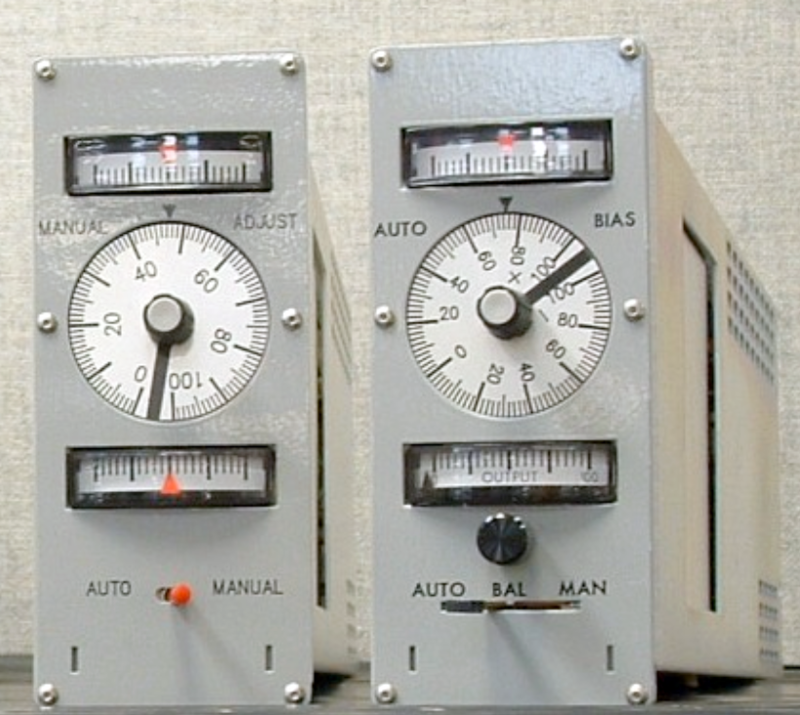 Curtiss-Wright Nuclear recently acquired the intellectual property and designs for the Lisle-Metrix line of relays and conductivity equipment. 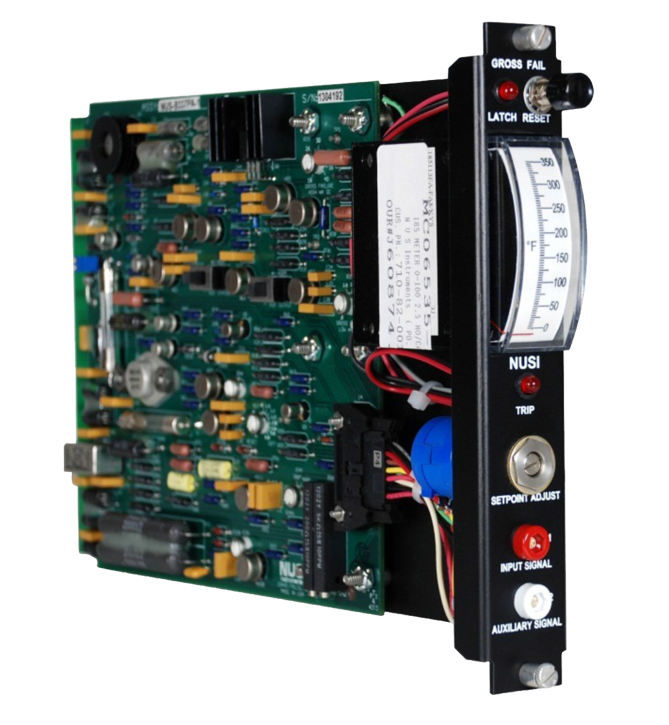 Scientech is now building and selling replacement low power instrumentation and control relays along with our other products. QualTech NP, a sister Curtiss-Wright company, also provides replacements for a large number of power relays. You can access their relay solutions list here . 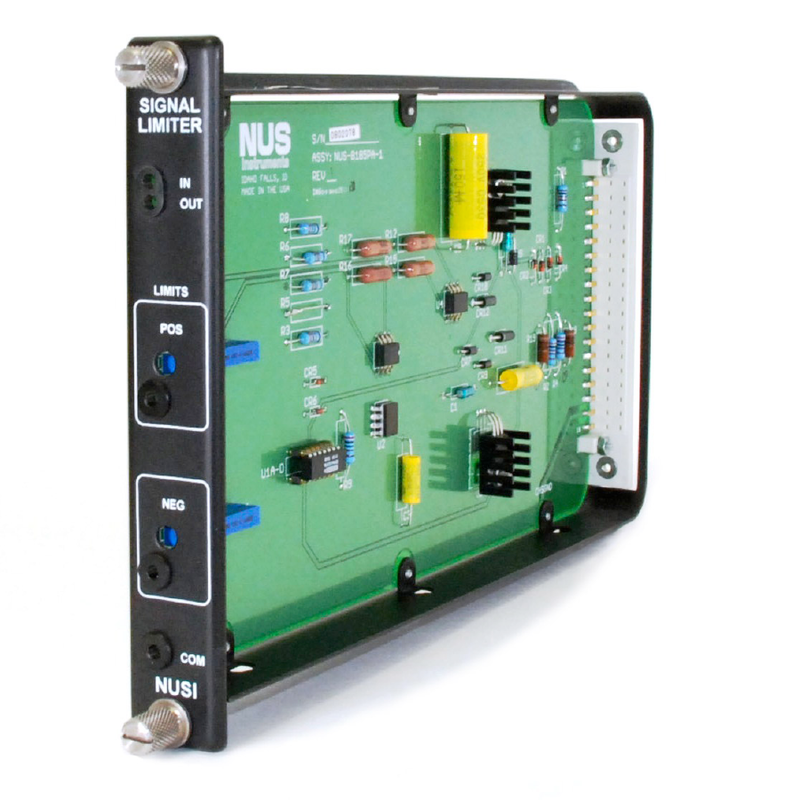 Curtiss-Wright Nuclear recently acquired the intellectual property rights and designs for the Lisle-Metrix line of relays and conductivity equipment. In 2012 we entered into an agreement with Rosemount Nuclear to assume all design and manufacturing associated with their 710DU trip unit line of products. Additional information on options and scales are included in the linked brochures. Curtiss-Wright Nuclear has a large line of isolators, preventing faults in non-safety equipment from affecting safety equipment. 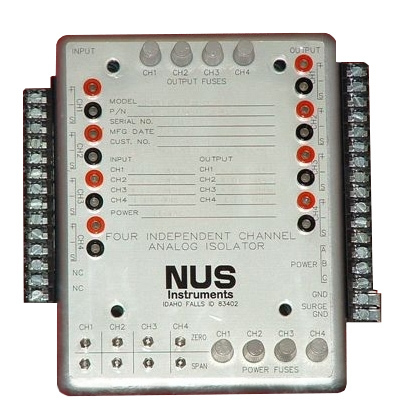 These isolators range from single-channel, field-mounted units intended to drive a non-safety indicator or alarm, to 19” rack modular systems designed to handle a large number of signals originating in safety systems and being monitored by the non-safety plant computer. All are fully tested and qualified. Curtiss-Wright Nuclear has also reverse engineered or designed many products that have limited application. We are happy to take on large jobs or small jobs – we are typically a high mix, low volume supplier, meaning we rarely get orders for more than 1000 units at a time.